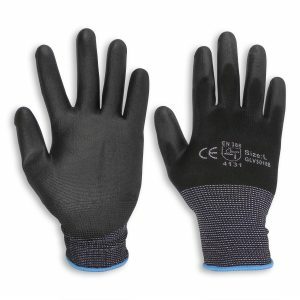 Specially designed to reduce the effects of impact and vibration. 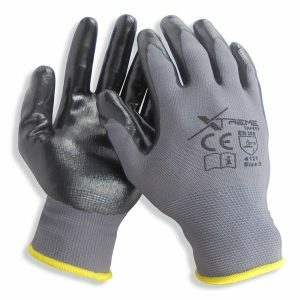 Excellent levels of comfort and dexterity when using powertools, jack hammers, concrete breakers etc. 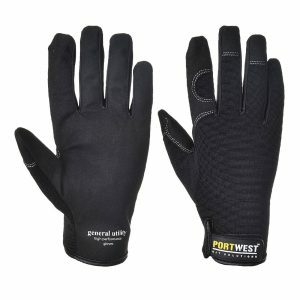 The Portwest Pro range is a combination of highly specialised gloves which have been designed for very specific tasks. 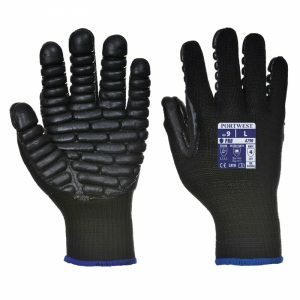 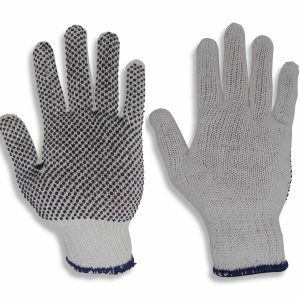 The use of these gloves with the right task will preform better than any other glove which has been designed for more general purposes.